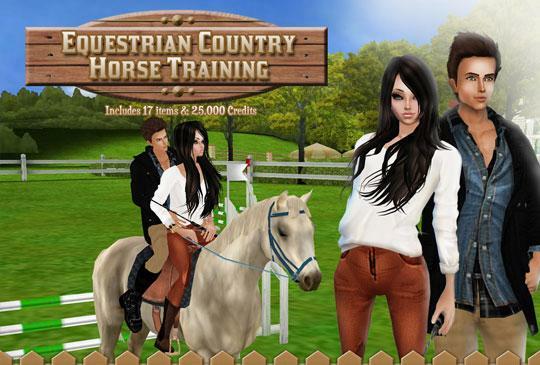 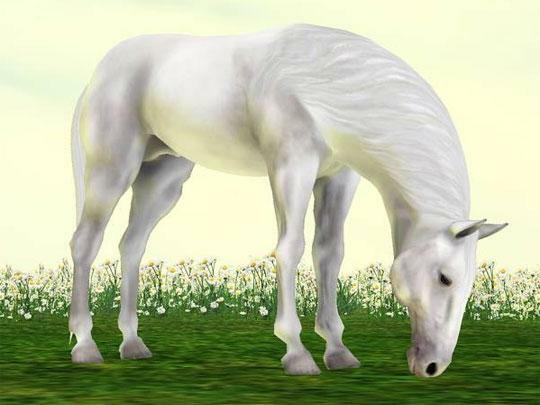 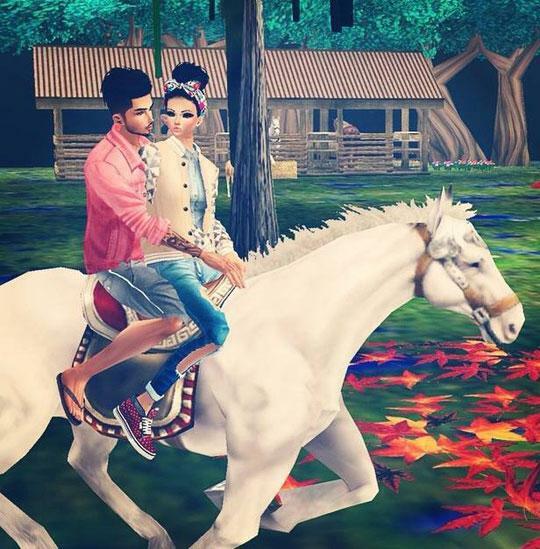 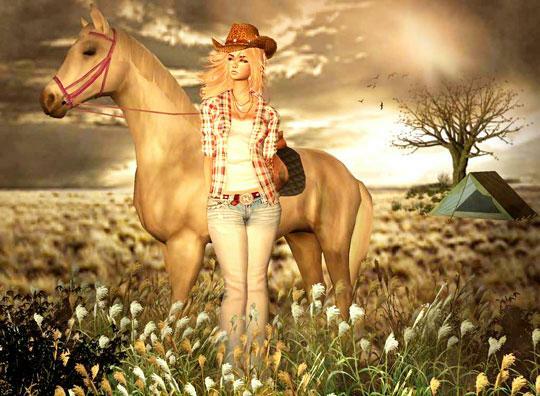 Join IMVU and enter a fantastic social world where you can meet new people, ride beautiful horses and play with amazing 3D avatars. 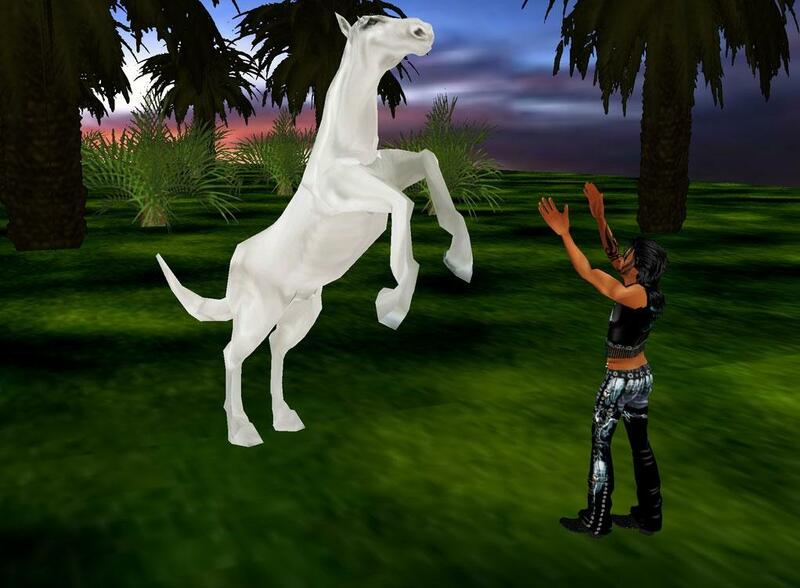 Hang out in incredible 3D areas, or create your own! 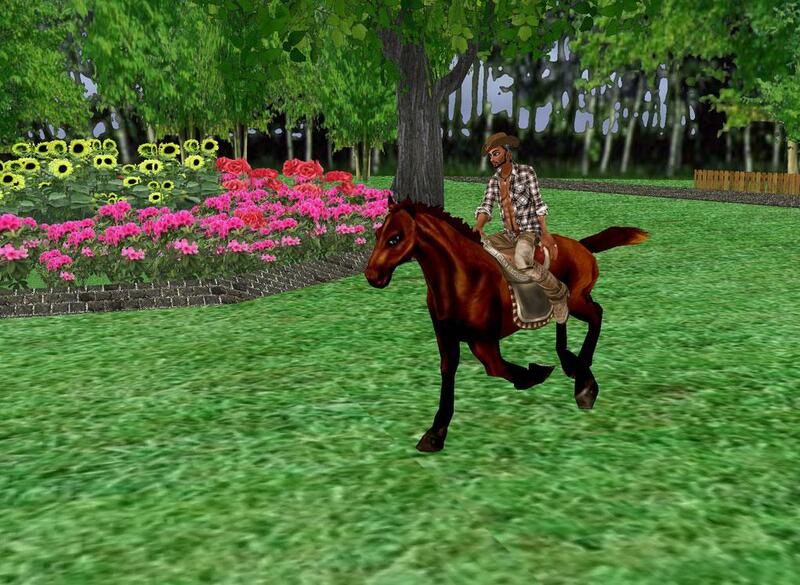 Go riding through wonderful worlds with friends.